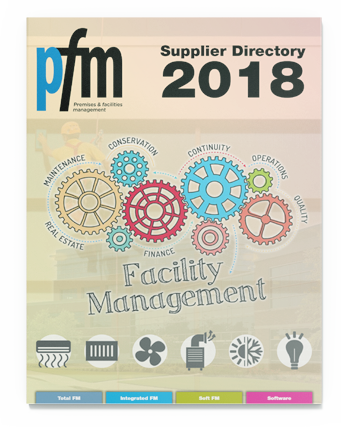 The Suppliers Directory provides end-user FMs with an all-encompassing resource so they can quickly gain an understanding of solution providers who can help them run their properties effectively. We ultimately want to help to create workplaces that promote wellbeing and drive productivity. Providing a reference will possess the capabilities to help to deliver value to the end-user FM. 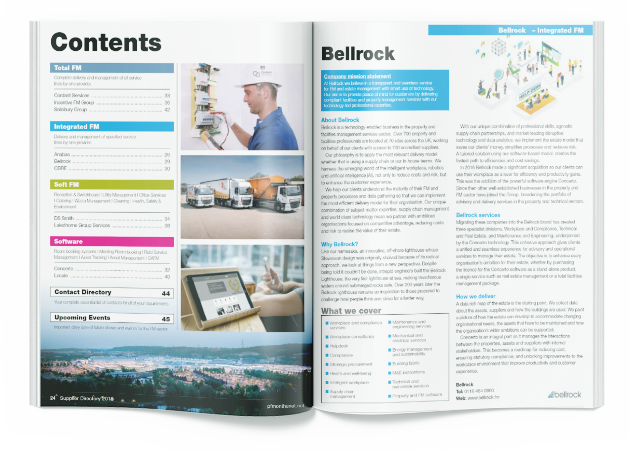 Companies wanting to be included in the Guide to FM should email: for further information.